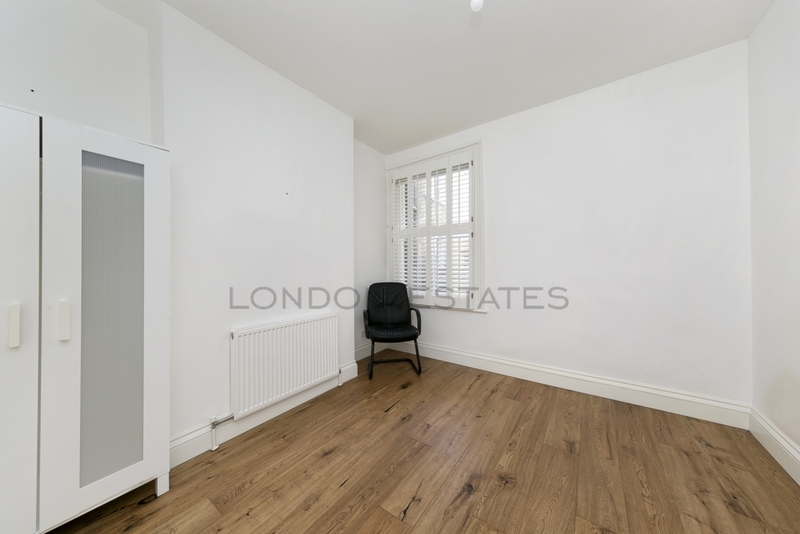 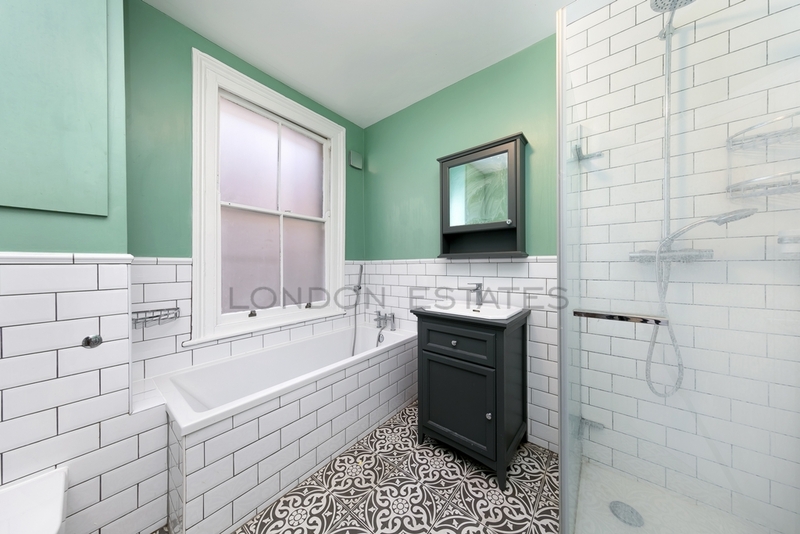 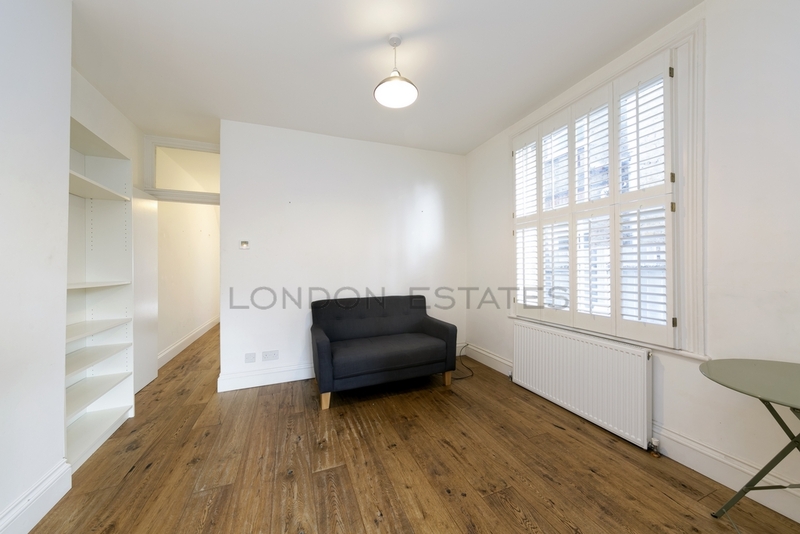 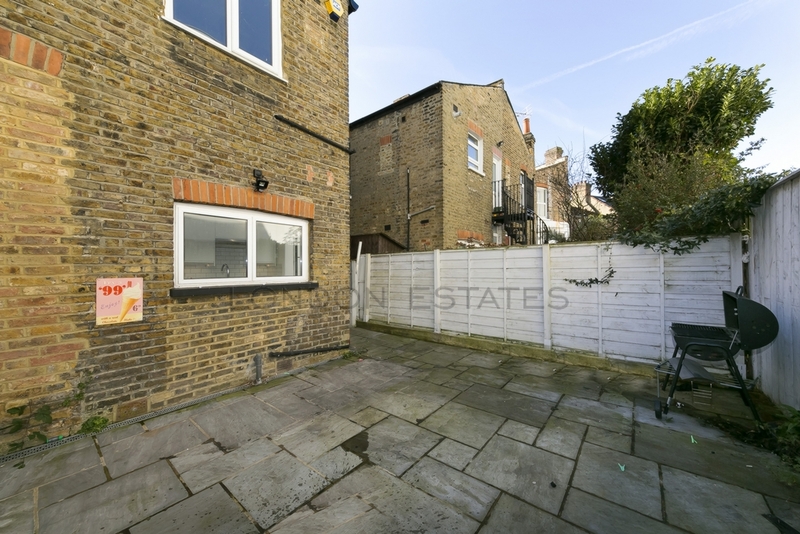 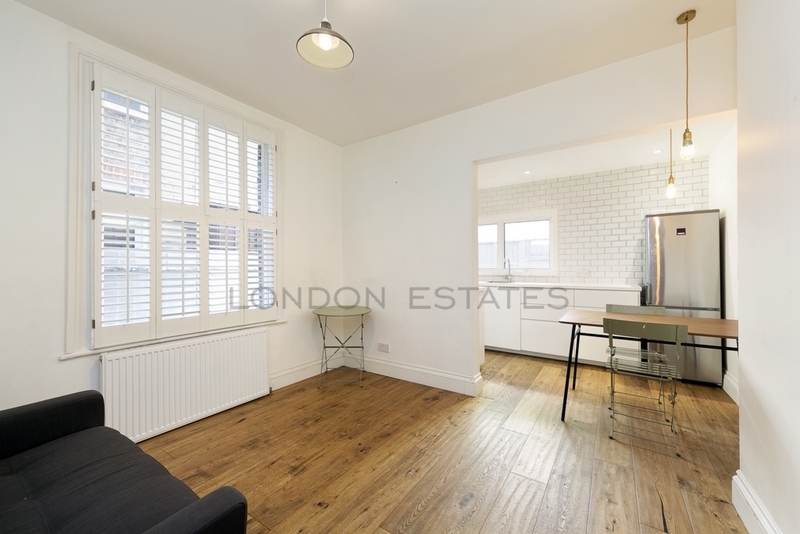 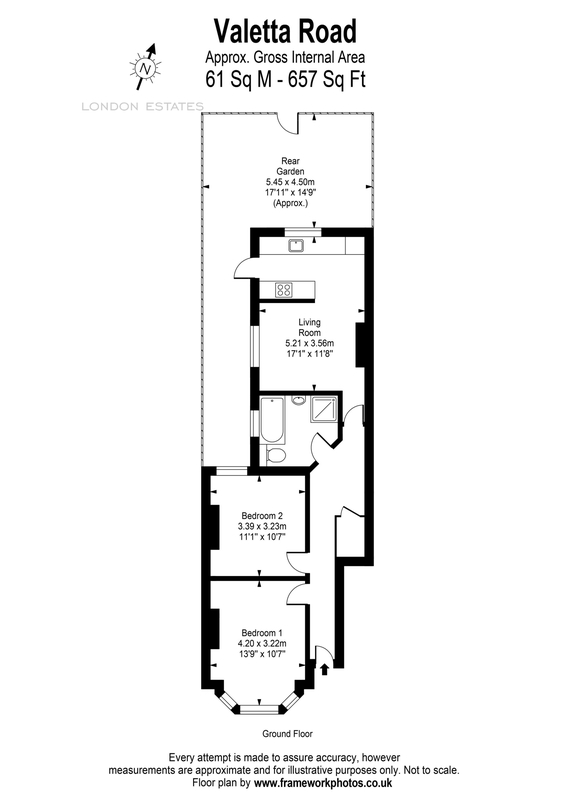 London Estates are pleased to present this beautiful two bedroom, ground floor garden flat. 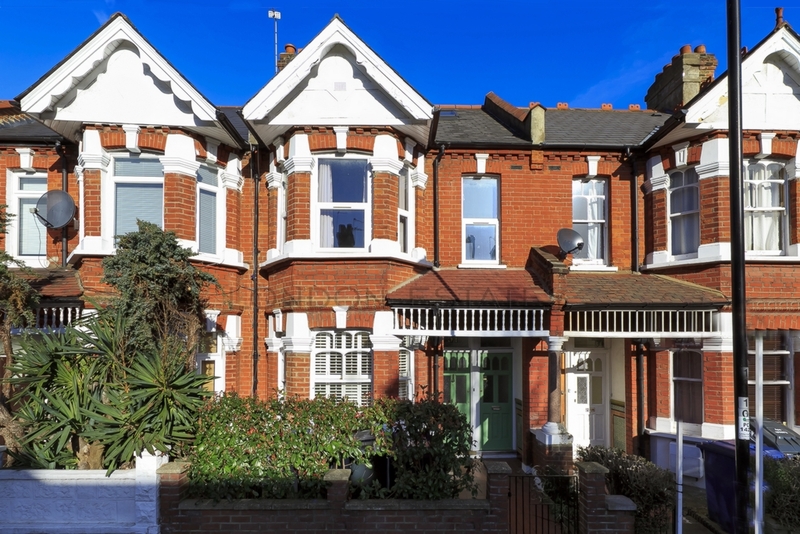 The property is situated on a quiet tree lined street within close proximity to all the fantastic local shops, cafes and transport links. 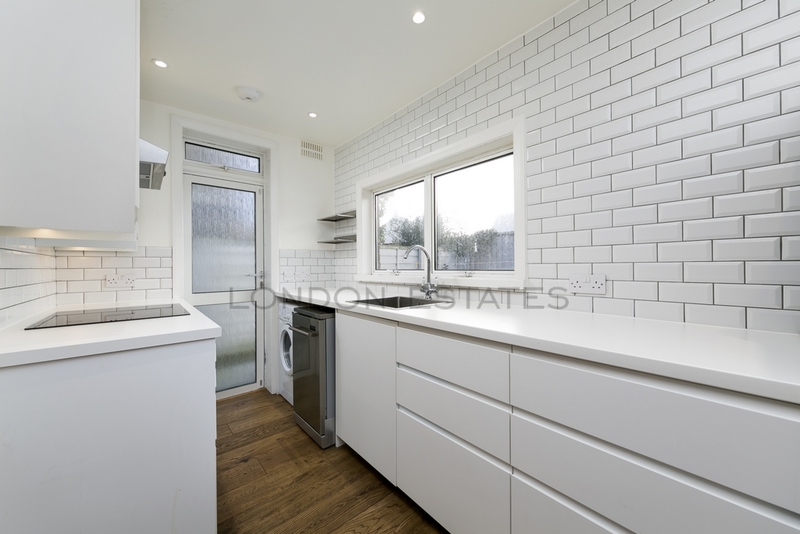 The flat comprises of two good sized double bedrooms, reception room which leads through to a modern fully fitted kitchen, bathroom with separate walk in shower and underfloor heating, private patio garden and storage. 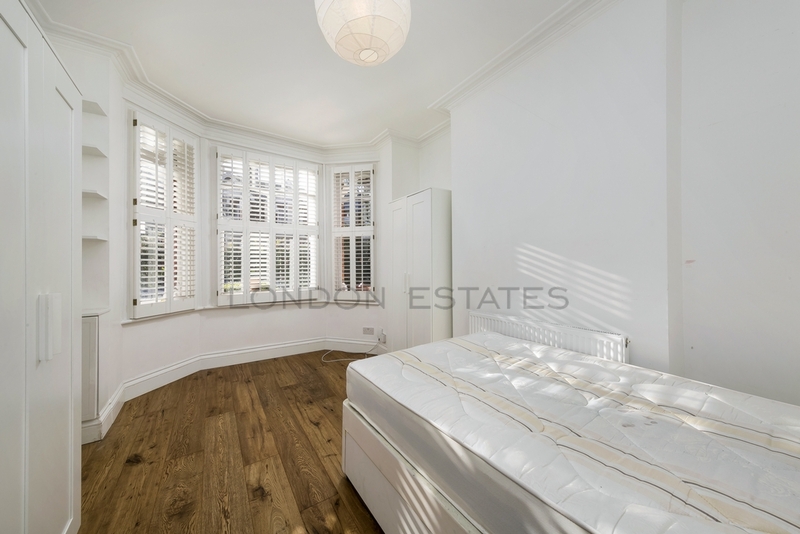 The property also benefits from wooden flooring throughout and is currently being redecorated.